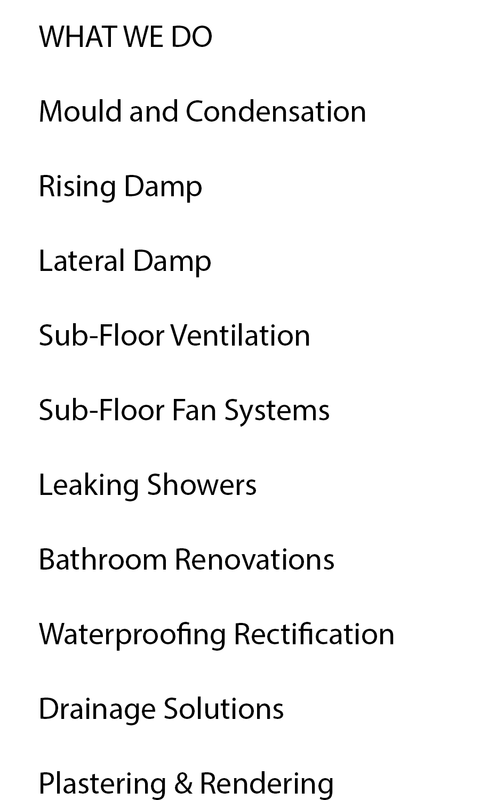 We specialise in fixing leaking showers. 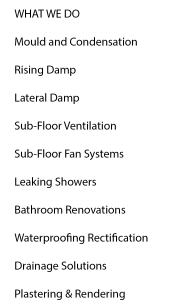 There are 3 ways we can fix a leaking shower. * putting a clear waterproof coating on the existing tiles on top without removing them. * Stripping and rebuilding bathroom from scratch.